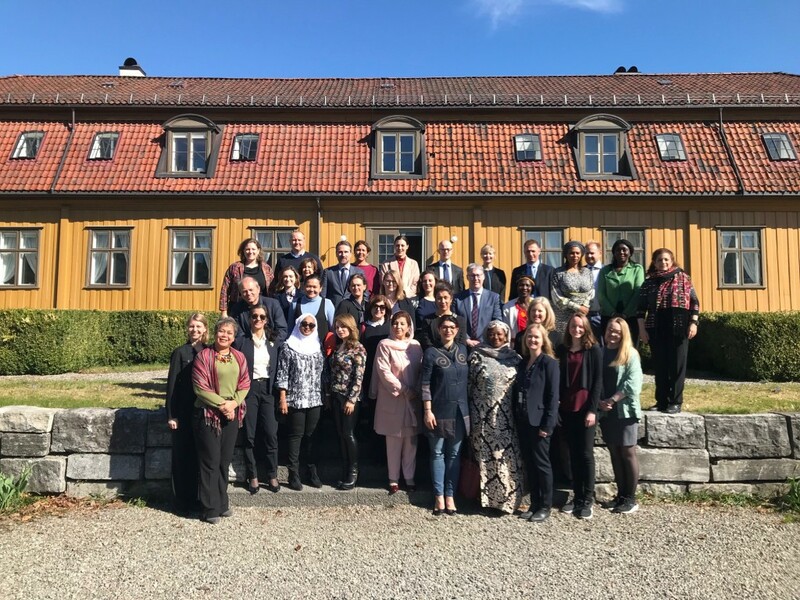 This week more than 40 peacebuilders, researchers, and policymakers—including members of the Women’s Alliance for Security Leadership (WASL)—will convene in Oslo, Norway to discuss the gendered aspects of disengagement, rehabilitation and reintegration, with a focus on programs for women and girls associated with violent extremist groups and the policies that affect them. The workshop is part of a joint research initiative being conducted by ICAN and UNDP and will include practitioners from Algeria, Canada, Indonesia, Lebanon, Kenya, Nigeria, Pakistan, the Philippines, Sweden, Tajikistan, Trinidad and Tobago, Tunisia, Uganda and the Western Balkans. By documenting their expertise and analyzing existing research, ICAN and UNDP aim to strengthen the knowledge base on the fate of female returnees and inform a new generation of policy and programming interventions at the local, regional and global levels with this initiative. The workshop is being organized by ICAN and UNDP, in collaboration with the Peace Research Institute Oslo (PRIO) and the Center for Research on Extremism (C-Rex) at the University of Oslo. For more information read the concept note.